FNAWN has just released the July 2017 Newsletter. 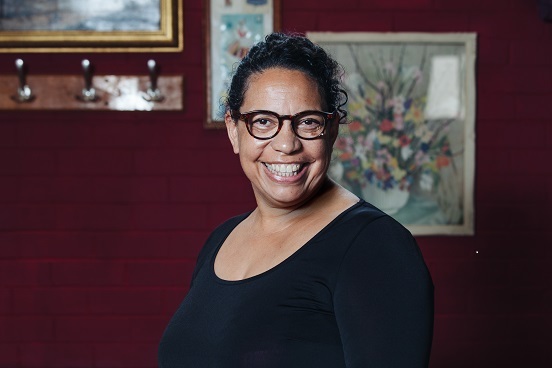 While this is the first eNewsletter for a while, I hope you’ve all been enjoying the Facebook joy and information disseminated by inaugural Chair and continuing Director, (Aunty) Kerry Reed-Gilbert. 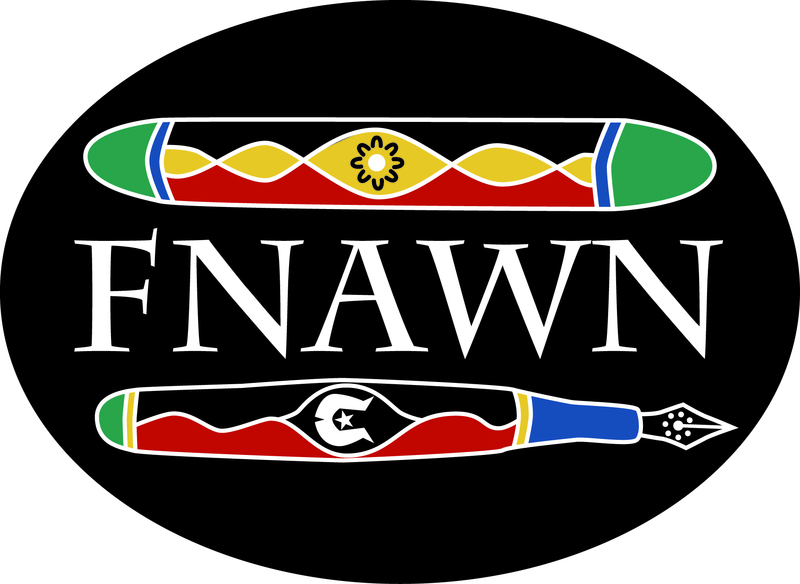 FNAWN has also reactivated its Twitter account @FNAWN Thanks to our (very) part-time project officer Karen Wyld for keeping the Twittersphere up-to-date on activities and associated comment. With the 2016 budget cuts at the Australia Council for the Arts, FNAWN was unsuccessful in both grants applied for before I took up as Chairperson in late April that same year. As a volunteer Board we have been diligent in our efforts to ensure FNAWN stabilised its presence in the light of funding challenges. While competitive grant funding success has been a challenge, we are hopeful our application in the current round of project funding at the Australia Council might provide much-needed funds to support project activity around the expressed need for industry cultural competency to ensure better future service to Member and First Nation Australian writers. Thanks for your continued support and know that the current Board is as determined as ever to contribute to the continued success of First Nations Australia writers and writing. First Nations Australia Writers Network held its Annual General Meeting on 27 May 2017, for the financial year-ending June 2016. Dr Sandra R Phillips was re-elected Chair. There were a few changes to the FNAWN Board but we are pleased to welcome back (Aunty) Kerry Reed-Gilbert, Charmaine Papertalk-Green, and Sharon Mununggurr. Darren Parker is a new addition to the Board. And Dr Jeanine Leane has resigned. The Board would like to acknowledge outgoing Board member Dr Jeanine Leane, and wish her all the best. Dr Sandra Phillips is pictured with the other judges, and this year’s prize winner Heather Rose. 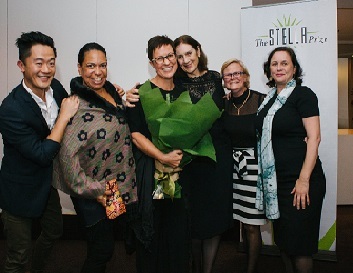 Dr Sandra Phillips was recently one of the 2017 judges for the illustrious Stella Prize. The Australia Council invited FNAWN Chair Dr Sandra Phillips to facilitate an industry session during the Sydney Writers Festival. This session was held on 23 May, and attended by publishers and others key persons in the literature sector. Titled First Nations Publishing, the purpose of the event was to deliver industry development skills and market awareness to publishers in the context of Aboriginal and Torres Strait Islander arts production. It also provided an opportunity for the sector to engage with and discuss First Nations publishing and cultural protocol.